Whether you’re just starting out or in the middle of a growth period, it’s hard to know exactly what material handling equipment you’re going to need to be successful. Instead of making an investment into equipment you may not need, try rentals from Naumann/Hobbs. 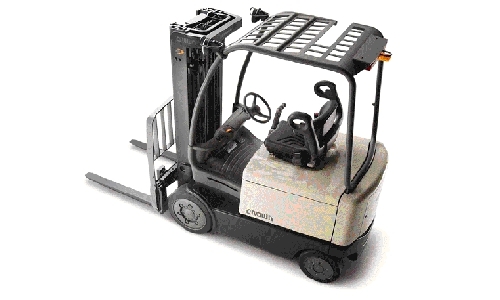 Each of our locations offers rentals a large range of material handling equipment. Perfect for a short project or a transition period for your company, these rentals will help you get work done without pushing you over budget. Our rentals are available for short-term and long-term use. Just tell our staff your needs and we’ll advise you on the type of equipment you’ll need and how long you’ll need each of the rentals. To give you an idea of what rentals have worked best for our customers in the past, take a look at these common scenarios. Immediate need for a replacement piece of equipment. 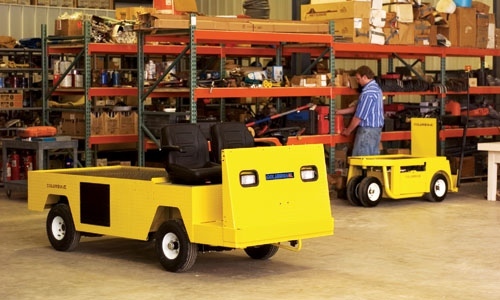 All our rental equipment comes with 24/7 repair services and convenient delivery options, meaning you save more money and keep your projects running smoothly. Make your business more efficient by partnering with Naumann/Hobbs. Ready to get started? 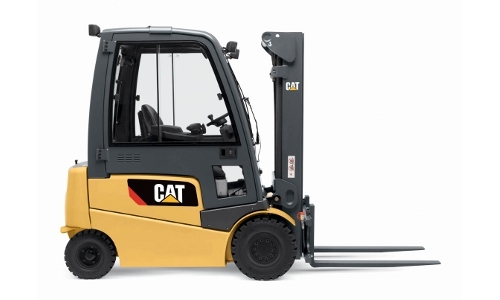 Visit your nearest location, or call (866) 266-2244 for more information on available rentals. *Brands & products vary by location.